The information on air disclose that Plateau State Governor, Simon Lalong, has accused his predecessor, Senator Jonah David Jang, for endorsing and creating Grazing Reserves in the state to mitigate farmers/herdsmen clashes during his administration. Lalong stated this yesterday during the 3rd annual Plateau prayer day held at the Rwang Pam Township Stadium, Jos, Plateau State. “Contrary to beliefs and propaganda by some people who have chosen to politicize this issue, this government has never initiated the establishment or creation of Grazing Reserves. Rather, we inherited a Gazette of April 2009 by my immediate predecessor that recognized and established Grazing Reserves in Plateau State with approved budgetary allocations made for their development. “My administration did not embrace he concept of Grazing Reserve as solution to abating the series of clashes, in view of the fact that in this 21st century and modern times, they are outdated, unacceptable and recurrent recipe for crisis as we have been witnessing. 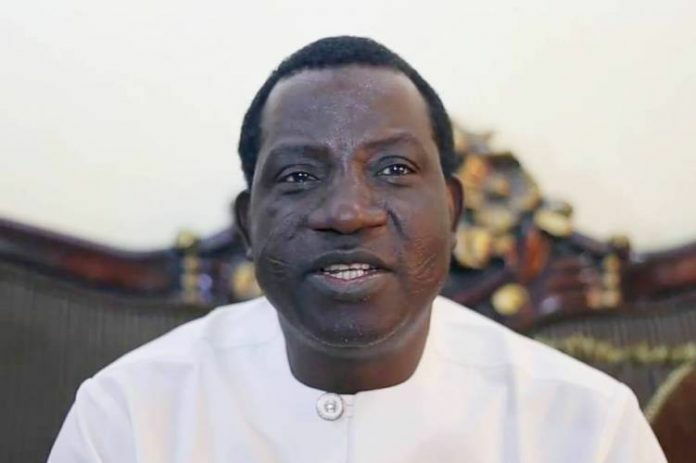 Lalong stressed that government has no right to colonize any local government in the state for any reason and urged Plateau state not to believe the rumour peddling round by some individual in the social media to create tension and set the state on fire again. He handed over all documents obtained from the office of the Vice President, Prof. Yemi Osinbajo, to Plateau State CAN chairman, Rev. Soja Bewarang, which pointed to the fact that Grazing Reserves were created in the state during the administration of Governor Jonah David Jang. The Governor added that his administration set up a committee in 2016 to study and advice government on the new policy on reaching which government has been holding consultative meetings with religious, traditional and community leaders to explore suitable way of implementation to end the perennial farmers/herdsmen clashes in the state.